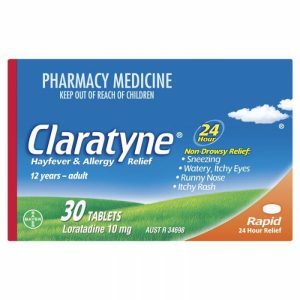 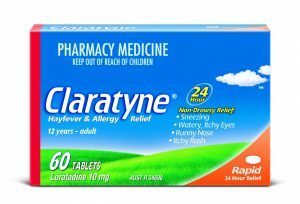 Claratyne Tablets May Help Relieve The Symptoms Of Hayfever. 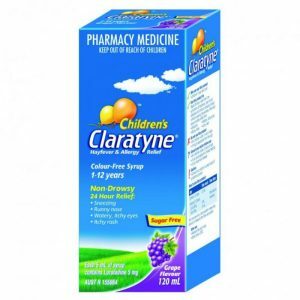 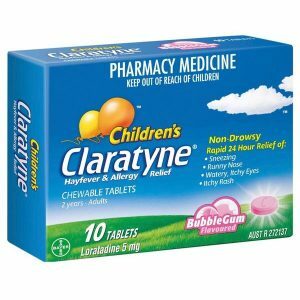 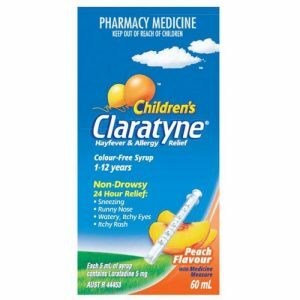 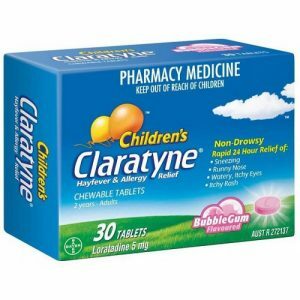 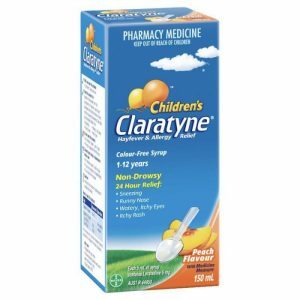 Claratyne Children's chewable tablets may help provide relief from Hayfever & allergy symptoms. 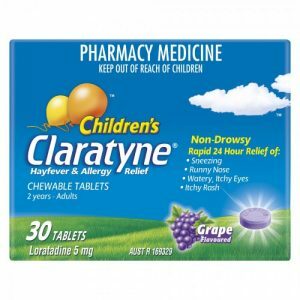 Claratyne Children’s chewable tablets may help provide relief from Hayfever & allergy symptoms. 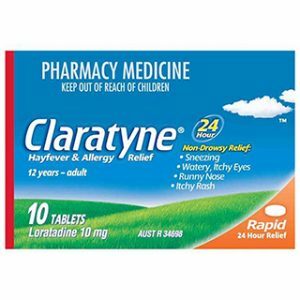 Claratyne May Help Provide Relief For Symptoms Of Hayfever And Year-Round Allergies. 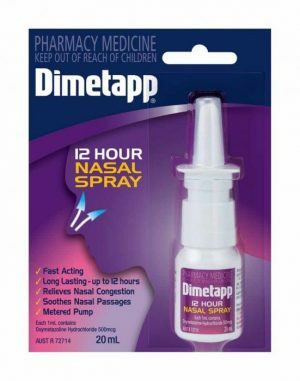 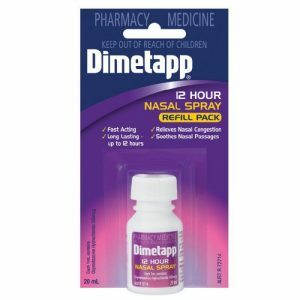 Dimetapp 12 Hour Nasal Spray May Help Provide Fast Acting Relief of Nasal Congestion Due To Colds, Sinusitis, Hayfever, Other Respiratory Allergies. 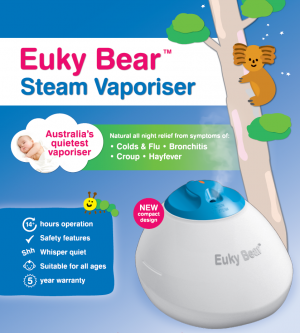 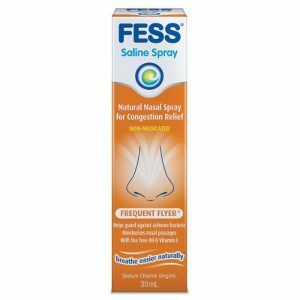 Fess Frequent Flyer May Help Relieve Nasal And Sinus Congestion Due To Low Humidity & Dry Environments. 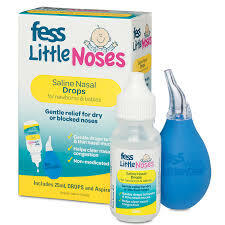 Fess Little Noses Saline Nasal Drops May Help Loosen And Thin Nasal Mucus To Help Clear Nasal Passages. 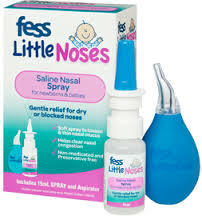 Fess Little Noses Saline Nasal Spray May Help Loosen And Thin Nasal Mucus To Help Clear Nasal Passages. 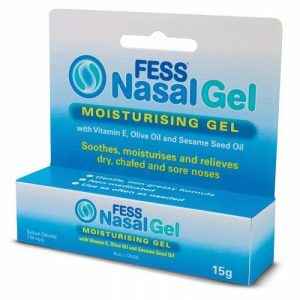 Fess Nasal Gel May Help To Soothe, Moisturise And Relieve Dry, Chafed And Sore Noses. 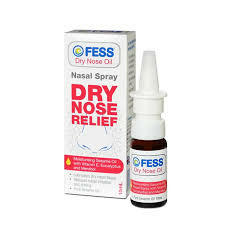 FESS thins and clears excess nasal mucus, keeps nasal passages moist and washes away dust and allergens. 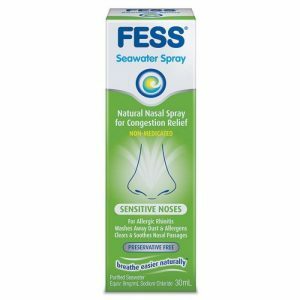 Fess Sensitive Noses Helps Relieve Nasal And Sinus Congestion Due To Allergies, Hayfever, Colds And Flu. 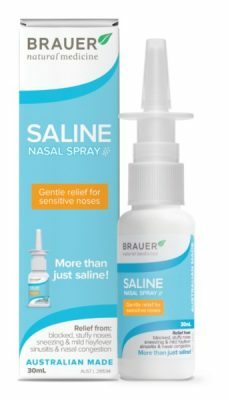 The Micro-Filtered Sea Water Keeps Nasal Passages Moist And Washes Away Allergens Such As Dust And Pollen. Particularly Suited To People Who Suffer From Allergic Rhinitis And Are More Prone To Nasal Congestion Because Of Allergies. 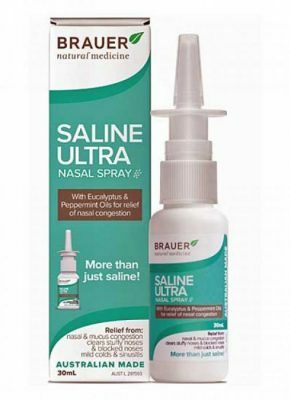 Fess Sinu-Cleanse Hypertonic Spray May Help Relieve Nasal And Sinus Congestion And Sinusitis. 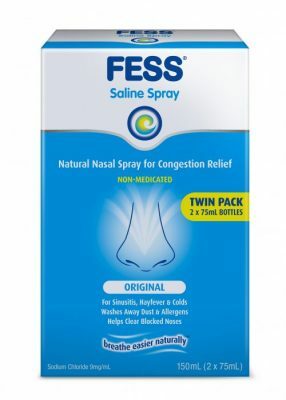 Fess Sinu-Cleanse Hypertonic Wash May Help Relieve Nasal And Sinus Congestion And Sinusitis. 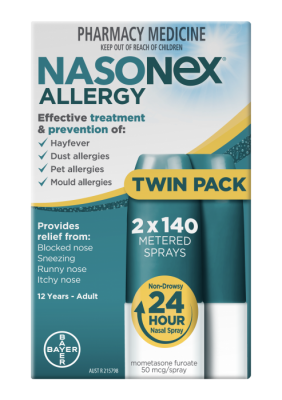 Love The Outdoors But Not The Allergies Flixonase Allergy & Hayfever Relief May Help Provide Targeted Relief From Nasal Allergy Symptoms. 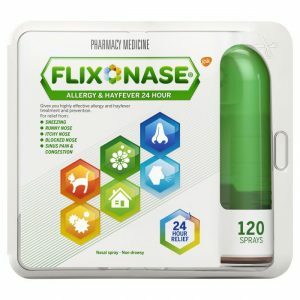 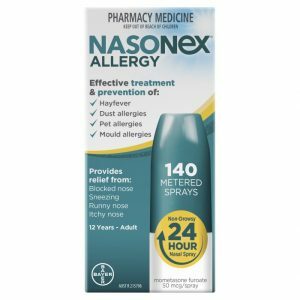 Nasonex Allergy Nasal Spray May Help Provide Relief for Hayfever Symptoms. 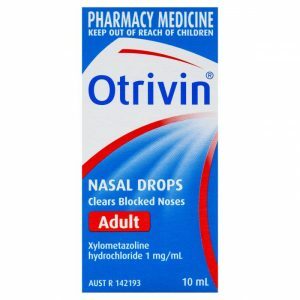 Otrivin Nasal Drops May Help Clear Blocked Noses.